Replacement firebrick for E-Classic 1450 Reaction Chamber (qty. needed - 4). 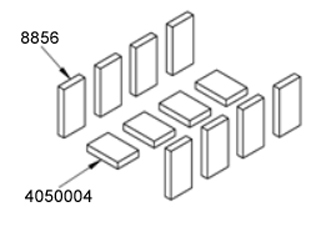 E-Classic 1450 also uses 8 of part number 8856.